November is one of my least favourite months, followed closely by February. In October the fall colours are amazing, but by November there is just a soggy mess of wet brown leaves. By December, Christmas lights and decorations are starting to appear to brighten everything up. I love Christmas, with the smell of the Christmas tree and the twinkling lights, presents under the tree and the grandchildren getting excited and trying to coax you into opening a present. I use our Jolly Holiday blend or some tree essential oils such as Black Spruce to add to the atmosphere. If you do not have a diffuser, you can put a pot of water on the stove with some drops of essential oil in it. That’s what I used to do before I got my diffusers. I do not know about you, but I have struggled with stocking stuffers over the years. 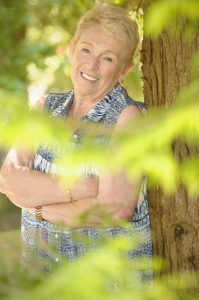 As my grandchildren are getting older, this year I am making use of some of our ready to use products for their stockings. The OTR’s (On The Run) come in a 10ml rollon. They fit nicely in your pocket or purse and as the essential oil is already mixed with carrier oil, they can go straight on the skin. The 30ml Personal Massage Rollers (PMR’s) are made in the same way as the OTR’s and are ready to use, the value being that as they are larger they are great for massaging into those sore aching shoulder muscles. 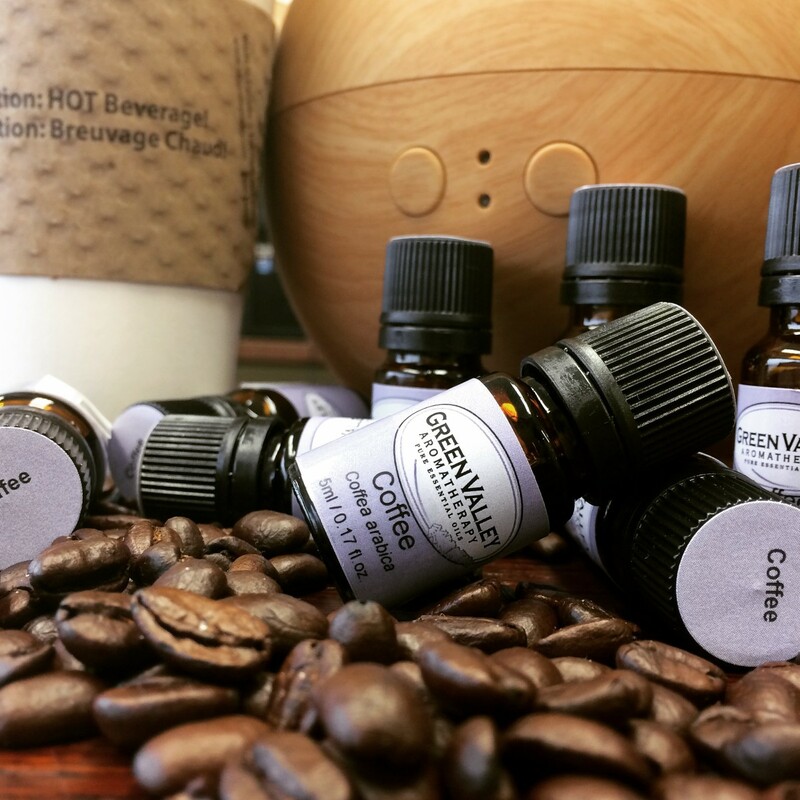 The 7ml AromaVeils are a line of natural perfume, created for people who are sensitive to chemicals. They come in 6 different varieties so there is a scent for every taste. PS There is an important announcement at the bottom of the newsletter regarding our December hours. 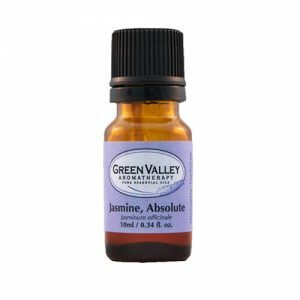 For the month of November we are putting Jasmine Absolute on special with 15% off. Now is your time to save a little money. Jasmine Absolute is a wonderful sedative while you are getting ready for Christmas as well as a spiritual stimulant to keep you smiling through all the panic buying, worrying if you have the right present for someone. Jasmine is thought to boost positive feelings of confidence and optimism. I always think of Jasmine as being a women’s oil, not just for its value in skincare and childbirth, but because it seems to speak to women. As you breathe in its powerful aroma, you can almost feel it moving around your body looking for that week link that needs support. 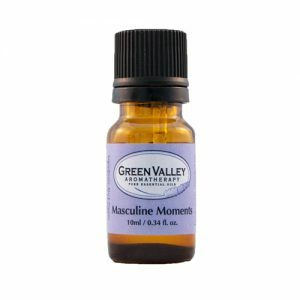 Masculine Moments is a blend of Black Pepper essential oil, Cedarwood essential oil, Orange essential oil, Australian Sandalwood essential oil and Ylang Ylang essential oil. As our line of essential oil blends developed, we realized that we should develop something for our male followers and so Masculine Moments was created. 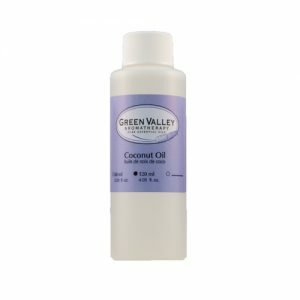 Available as a blend or ready to use in a 30ml Personal Massage Roller. Black Pepper was used for its help with fatigue and lethargy. It has also been known to help with impotence. Cedarwood helps to eliminate lactic acid and move toxins from the joints. Sweet Orange is a tonic, lymph stimulator and is uplifting. It can help with insomnia and nervous tension. Sandalwood is anti-inflammatory, anti-fungal and a relaxant. It helps to bring this blend together. Ylang Ylang is another essential oil that is suggested for impotence. It is also a potent sedative. Ylang Ylang has been said to help slow rapid breathing and it is calming and relaxing. Neroli Hydrosol is ideal for mature, dry or sensitive skin. It is also very relaxing and is good for anxiety. I love Neroli. Its aroma is so sweet and fresh. It makes me feel young, light and fresh. 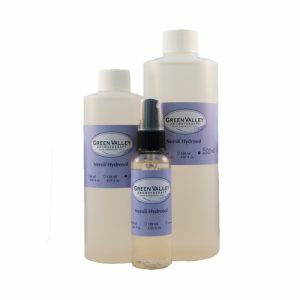 This hydrosol has all of the properties of Neroli essential oil, but is so much gentler. When the orange blossom is distilled, the steam carries all of the essential oil molecules along until it cools and turns back into a liquid. The liquid is collected in a tank and the hydrosol, being heavier goes to the bottom with the essential oil floating to the top. Hydrosols are virtually harmless. They are not expensive and they are fun to play with. While you are playing, you are getting the benefits of the oil of Neroli with properties such as anti-anxiety, anti-depressant, aphrodisiac, tissue stimulant and many more. And it smells delicious! Combine all oils in a 60ml plastic massage bottle. Swirl oils to combine and add 60mls of your favourite carrier oil, such as Coconut Oil. This makes a lovely floral scented massage oil.